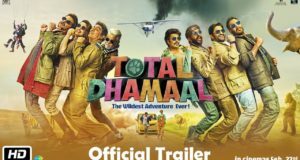 Title Track Of “Golmaal Again” Is All About Swag Of Ajay Devgn And His Troop! Watch Song “Hoshiyar Rehna” From Ajay Devgn Starrer “Baadshaho”! List Of Bollywood Actors Whose More Than 5 Films Crossed 100 Crores! 8 Bollywood Celebs Who Travel From Their Own Private Jets! 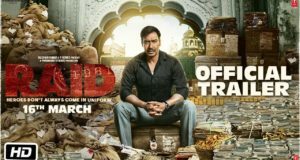 Meet The Intriguing Characters In Special Posters Of Ajay Devgn Starrer “Baadshaho”!